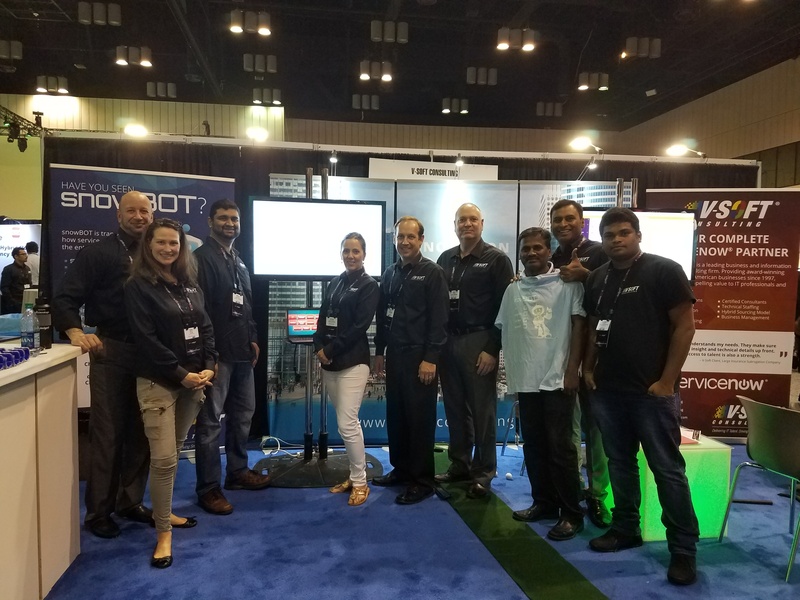 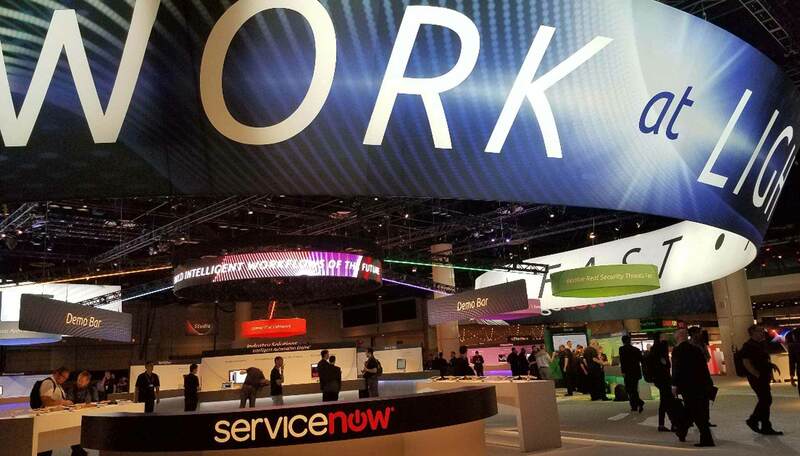 What is ServiceNow's Knowledge18 CreatorCon all About? 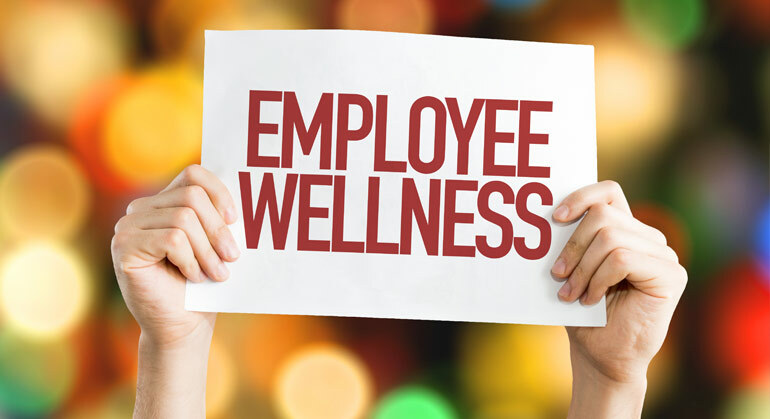 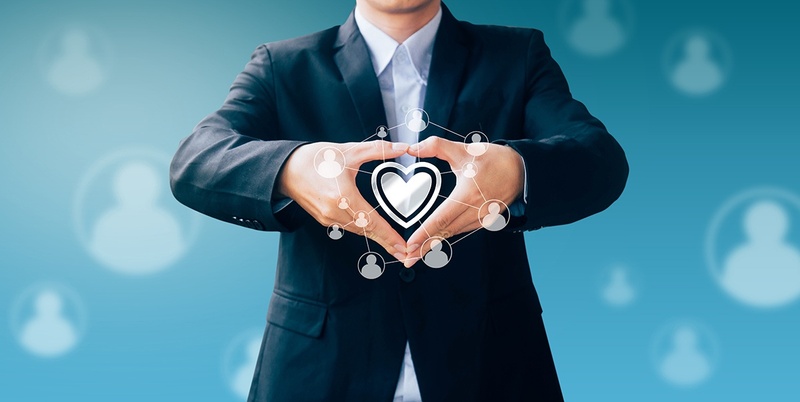 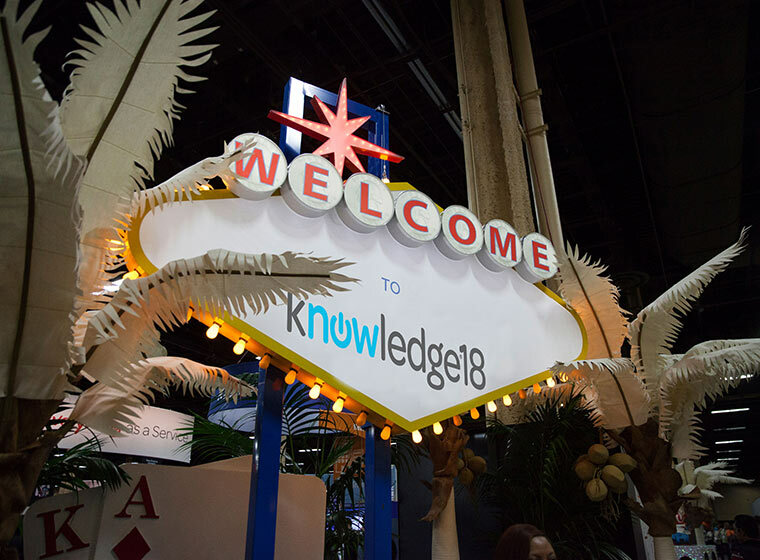 Knowledge18: Where HR Heroes are Made! 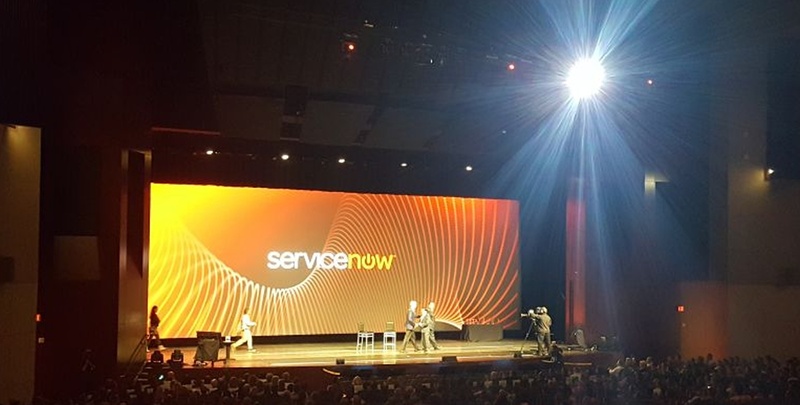 What is the ServiceNow Knowledge18 Conference All About?